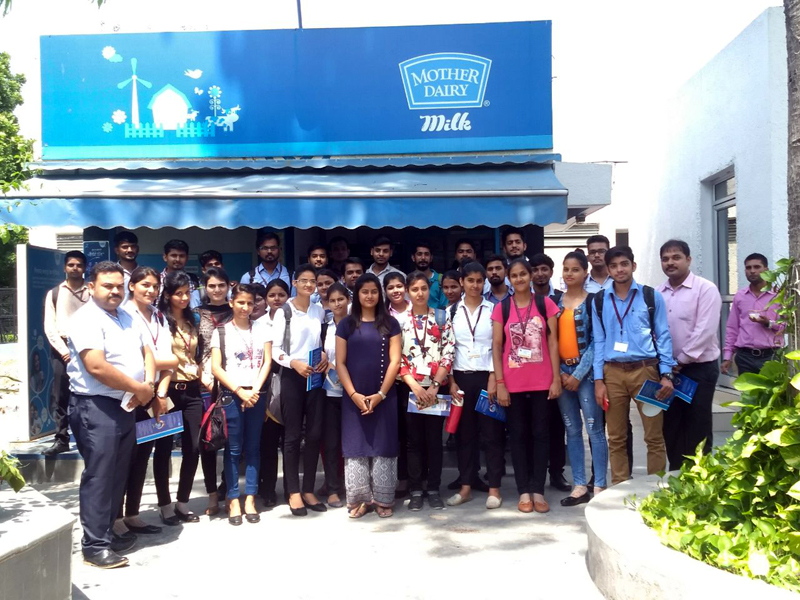 We are glad to share that students of MBA batch 2017 – 2019 went to their first industrial visit at MotherDairy plant in New Delhi. Mother Dairy was commissioned in 1974 as a wholly owned subsidiary of the National Dairy Development Board (NDDB). 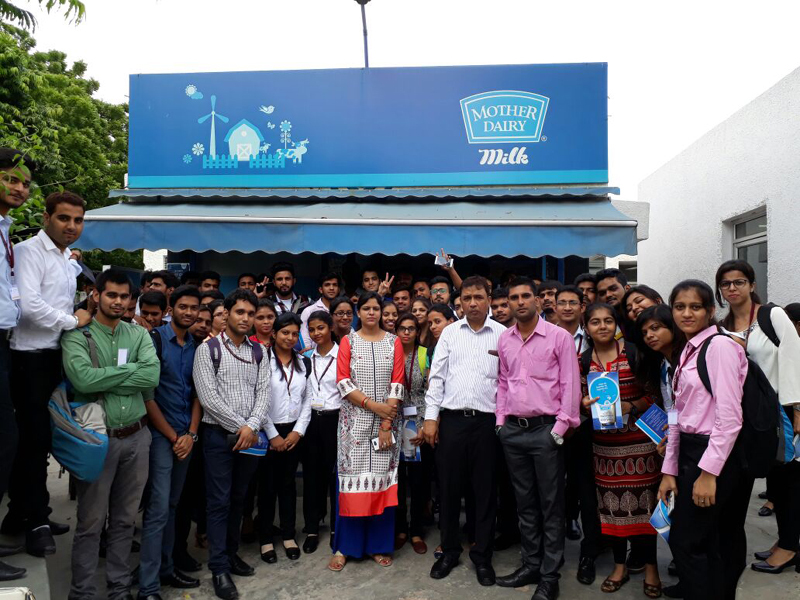 Mother Dairy manufactures markets & sells milk and milk products including cultured products, ice creams, paneer and ghee under the Mother Dairy brand. The Company over the last many years has created a market leadership position for itself in branded milk segment in Delhi & NCR through a robust network of its booth and retail channels. Mother Dairy is an ISO 9001:2008 (QMS), ISO 22000:2005 (FSMS) and ISO 14001:2004 (EMS) certified organization. 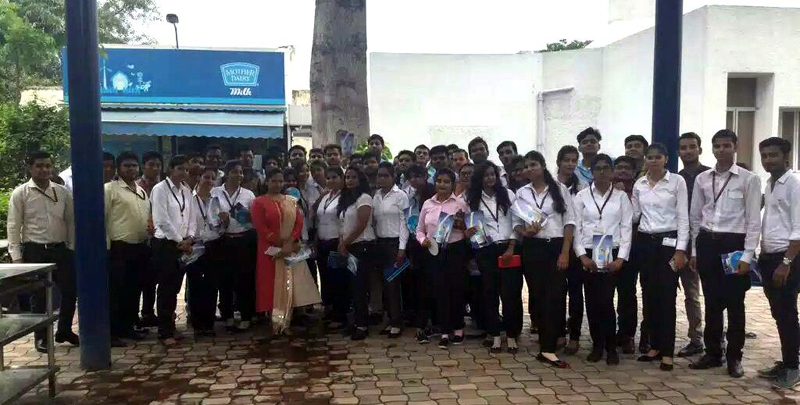 Students learned new things about the processing and distribution of mother dairy products and also about their management processes which lead them to be a pioneer in their field. Here are some pictures of the visit.